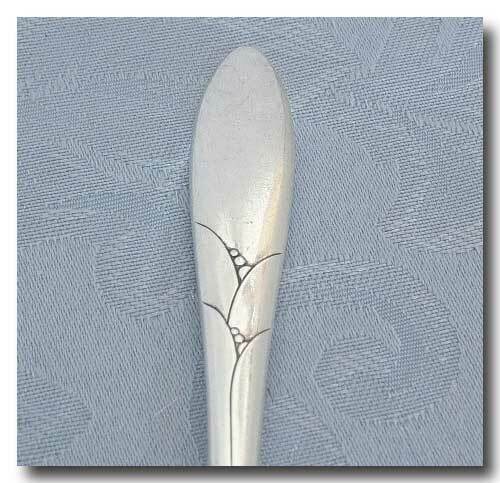 Collectivator :: 6 SILVER PLATED 5'CLOCK SPOONS IN THE COMMUNITY 'LADY HAMILTON' PATTERN. This pattern was first introduced in 1932. 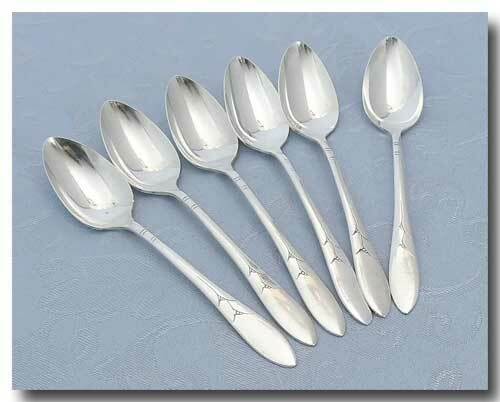 The spoons are in great condition, with normal signs of wear. Length: approx. 5 3/8 inches.